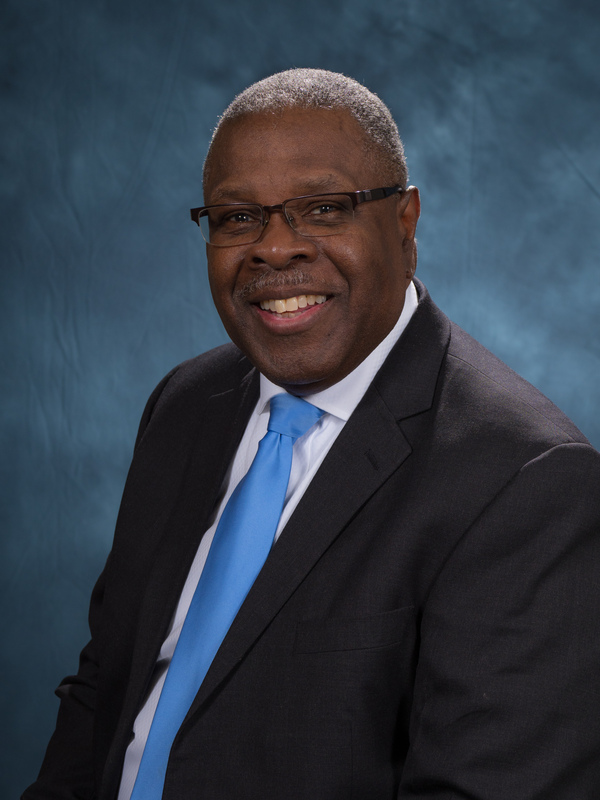 Pastor J. Alfred Johnson II, a native of Philadelphia, Pennsylvania, serves as director of Adult Ministries (Sabbath School, Personal Ministries, Prison Ministries) for the North American Division of Seventh-day Adventists. 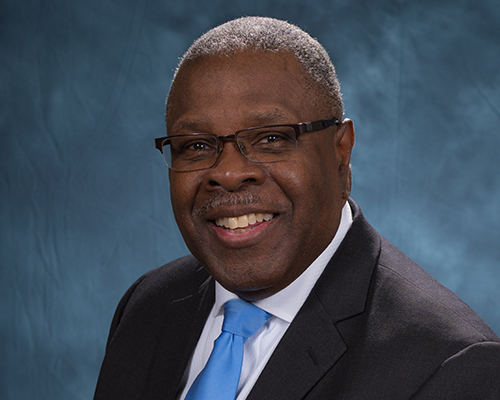 He comes, having previously served as Mid-America Union Conference executive secretary, Central States Conference president, Allegheny East Conference Personal Ministries, Prison Ministries, Community and Inner City Services director, and in Pastorates of Congregations in Maryland, Pennsylvania, Washington, D.C. and Kansas – that have ranged in membership from 13 to 1,300. A 2006 inductee into the Martin Luther King, Jr. Board of Preachers at Morehouse College in Atlanta, Georgia, Johnson, the product of Seventh-day Adventist Christian education exclusively, is also blessed to minister as a published author, Certified Strategic Planning Facilitator, and Certified Pre-Marriage Educator. The year 2013 marked his celebration of 40 consecutive years in Seventh-day Adventist ministry/employment. Under the Adult Ministries Mission Statement, “Sharing with colleagues in the facilitation of the movement of our people from membership to discipleship,” he lives to share the principles of God’s Kingdom, and news of His second coming. Pastor Johnson is married to Paula I. Freeman Johnson, a global Pastor’s Spouse Advocate and Consultant, who is Founder of the Association of North American Division Regional Conferences Pastors’ Spouses, recently re-named, “Clergy Spouses Alliance,” and served for 26 years consecutively as Coordinator of the Pastoral Spouses Curriculum for the Annual Pastoral/ Evangelism Counsel held at Oakwood University. They are parents of four children who are now adults, and grandparents of four. Two sons are ordained Seventh-day Adventist pastors; one son is concluding his college education as a theology major. Their daughter is a conference communication director.